Manish Pandey is an Indian cricketer, who is not only famous for his splendid batting on the field but also for his style quotient off the field. He is one such trendsetter kind of cricketer that the youth generally go on following, especially because of his tattoos. Let’s get to know more about his tattoos. 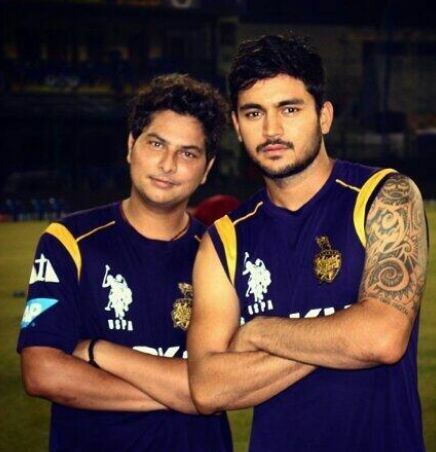 Fond of tattoos, Pandey got himself inked at Mayur’s Tattoo Zone in Bangalore. The tattoo is a Maori Design on his left arm going towards his shoulder. Talking about the tattoo, This tattoo is based on a Polynesian tribe called “Maori” based in New Zealand.